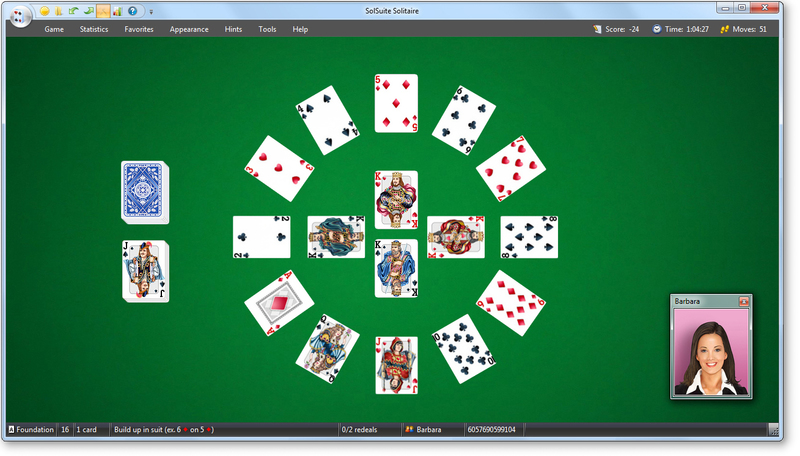 SolSuite 2019 is a high-quality collection of more than 710 card games. All of the world’s best-known solitaire games are here, including Spider solitaire, Klondike, FreeCell, Pyramid, Golf, Yukon, Monte Carlo, Canfield, Gaps, Forty Thieves, Four Seasons, Napoleon, Diplomat, La Belle Lucie, Flower Garden, Rouge et Noir. Has been also invented dozens of solitaires with your fun in mind, such as King of Scotland, Foxtrot, Mayflower and many others! Each solitaire has more than nine trillion possible shuffles, so the game remains fresh, no matter how many times you play. Enjoy the detailed statistics of each game with graphs, 3D charts (pies and bars) and tables to estimate your skill level (by total, current session, series of wins and losses, players’ games won, players’ score, hi-scores…), statistics for All Games, Won games, Not Won games, Over Average, Under Average, Not Played…. 714 world’s best solitaire games! More than 60 awesome card sets! More than 300 beautiful card backs! Large Card Sets easier to see! Many Themes to choose from! Lots of advanced features, options and statistics! SolSuite 2019 allows you to customize the Card Sets, Card Backs, the Winning Animations, the Sounds, the Pointers, the Levels of the Undo/Redo option, the Toolbar and Backgrounds. You also have the possibility of changing the Backgrounds by using customized image files. You can select from many different predefined Card Sets (large, small…). There are dozens of Backgrounds to try. Enter Hi-Scores and manage your Statistics. Play to reach the Hi-Score for every layout and manage games won, with 3D Graphics. 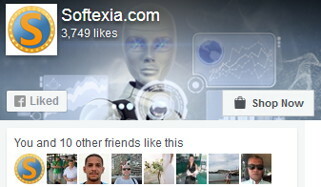 You can also publish your “Overall Score” and your “Single Game Score” on the Internet and compare it with all SolSuite players around the world. Create an unlimited number of Players so that you can challenge your friends to beat one another’s Hi-Scores, Games won, Score Statistics. SolSuite 2019 features a lot of options such as: “Show a legal move” command; Game Demo; “Pile size after pointer” command. Also shows how many redeals remain; Series Manager; a vertical ScrollBar; games Fast Search; unlimited levels of the undo/redo; ability to save, load and restart games; high-quality on-line help; select a game number; select your favorite games; define card speed; associate sound effects and much more! Nazlija, do you have the GP 16.0? how do i get the graphic pack to install?? ?...it tells me that solitaire not installed when it is. thanks to anyone that can help.... i have 12.6 theta installed. What's the difference between the Graphics pack v1+v2 and 12.4? Different product? Same product combined with different name? Both needed?